In Matthew 19 Jesus was teaching when some people brought their kids to him so that he would place his hands on them and pray. But the disciples scolded them. “Allow the children to come to me,” Jesus said. “Don’t forbid them, because the kingdom of heaven belongs to people like these children.” Then he blessed the children and went away from there. 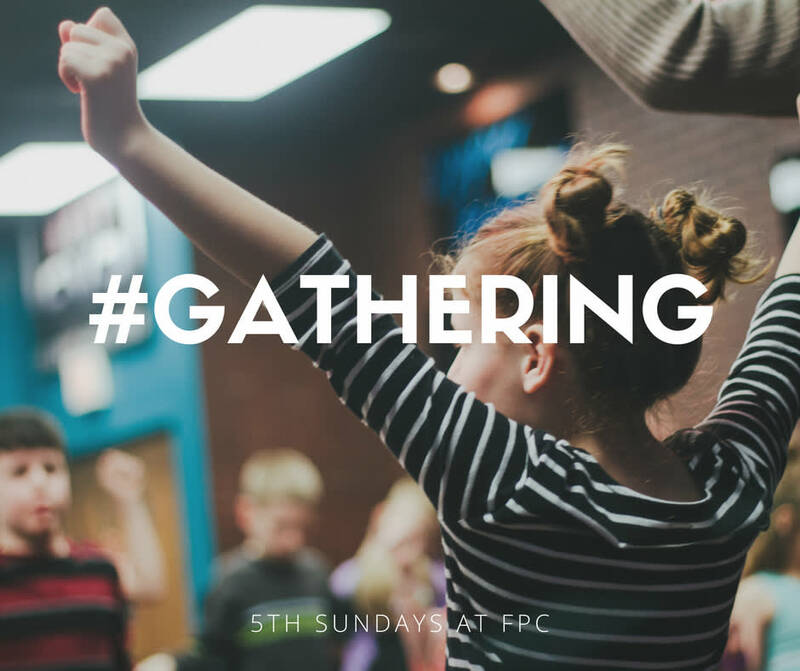 Children matter to Jesus and the Kingdom of God, which is why Worship All Together and The Gathering on each 5th Sunday at FPC are so important to who we are as a church. All Together Worship is more than a strategy, it is an essential aspect of our hopes and goals. When our team is planning for the future, we long to see the next generation of kids and adults not only having experienced dynamic, intentional ministry in environments aimed at their specific phase, but as a generation who truly feels like members of a congregation – not just the kids of members of the congregation. All Together Worship is not children’s worship. The message is not be “dumbed down,” nor are there hand motions as we sing. Worship on these 5th Sundays is still geared toward the whole church, acknowledging that our children are often much smarter and more able than we give them credit for. It is, however, kid friendly, in that we are intentional in planning worship on these days so that kids in the room are given permission to be kids. We want kids to know they are welcome - always. When we worship all together, children are given the opportunity to be a part of something valued by their family.  It is a chance for you to model what it looks like to grow in your own faith, to show them that faith is important in your life. It is because we believe that we are better together that we acknowledge the best way to develop an authentic faith is through relationship. For this reason we host The Gathering. Each 5th Sunday after All Together Worship, we gather together at events and meals, getting to know one another better and building deeper and closer relationships that help us grow in faith. The Gathering varies and could be anything from waterslides on the lawn, pumpkin carving, or lunch in Ingram Hall. Mark your calendar now and plan to join us for the next 5th Sunday on July 29th! We will Worship All Together in the morning and Gather at 5:00 p.m. in the evening for a pizza dinner, popcorn, and the movie Wonder.